One of the main environmental issues in Tanzania is deforestation, and annually approximately 3,500 kilometres of forested land are lost. At the summit of Mount Kilimanjaro, its glaciers are melting at an alarming rate, as the hot air from the Serengeti Plain is able to reach them unimpeded. In central and northern Tanzania the concern is the desertification of these regions caused by prolonged overgrazing. 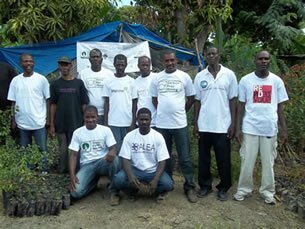 Although tree planting has gone well, with well-established projects planting eucalyptus, fruit and pine trees, there is now a need for fuel wood tree planting projects and programmes to deliver on agroforestry. 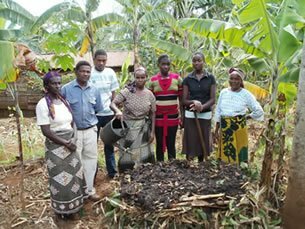 There is a wide variety of partners involved in the Tanzania projects, each with its own unique set of objectives which range from large scale alternative energy planting, providing seedlings directly to communities, to fuel for women. 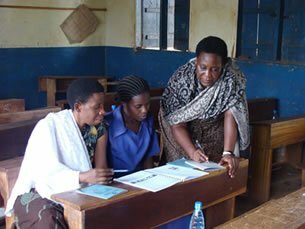 All of these initiatives help build towards a sustainable future for the people of Tanzania. 700,000 seeds have been distributed through twenty-six of our partnering organisations in ten regions in Tanzania, with a further 600,000 being distributed direct to farmers.